We would like to collaboration with your Condo, Hotel, Motel, Construction Site, Plaza and housing for security services. Our TPSS Team has compiled the information requested for security operations in Myanmar. 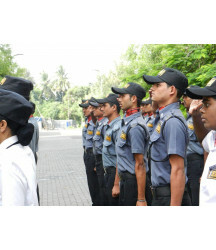 We, TPSS Team will quote and officially bid for your security sites once site survey has been conducted. If you need concerning security services, TPSS Team can make plan for operation procedure and survey of your surrounding site area. We have valuable network to provide our customers with security services and risk. 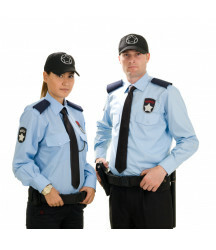 TPSS Team can increase security positions and/or security manpower at the Customer’s request. 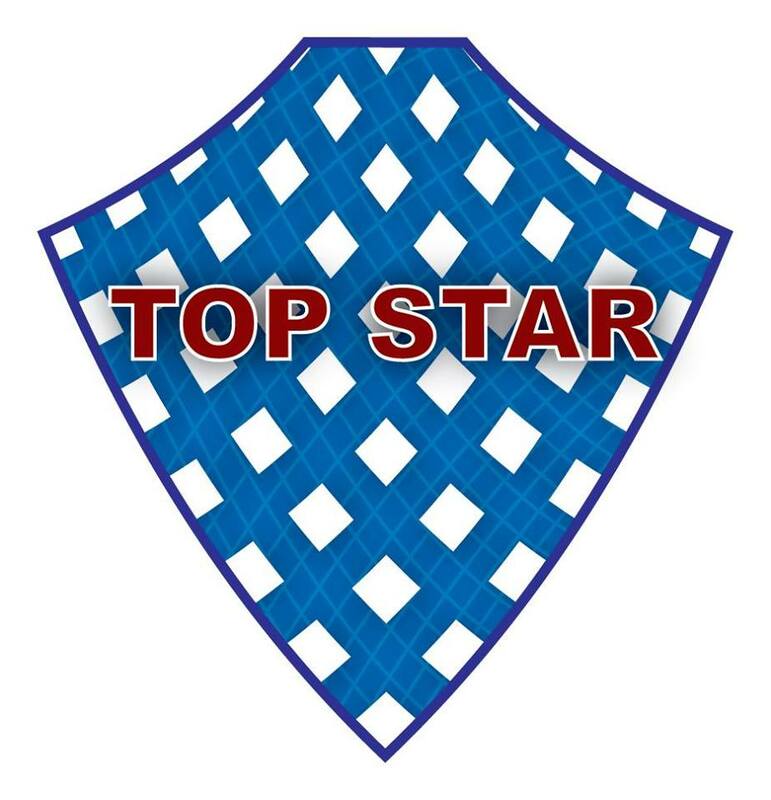 We, TPSS Team can provide protection of Events, VIP trips and Exhibitions.